Toronto, ON., (Oct. 22, 2014) – Like any new star about to step out on the world stage in Los Angeles, Scion’s new iM Concept car is taking some test shots. The photos, also debuting on Instagram, reveal the distinctively sporty front end of the car as it gets ready for the spotlight. 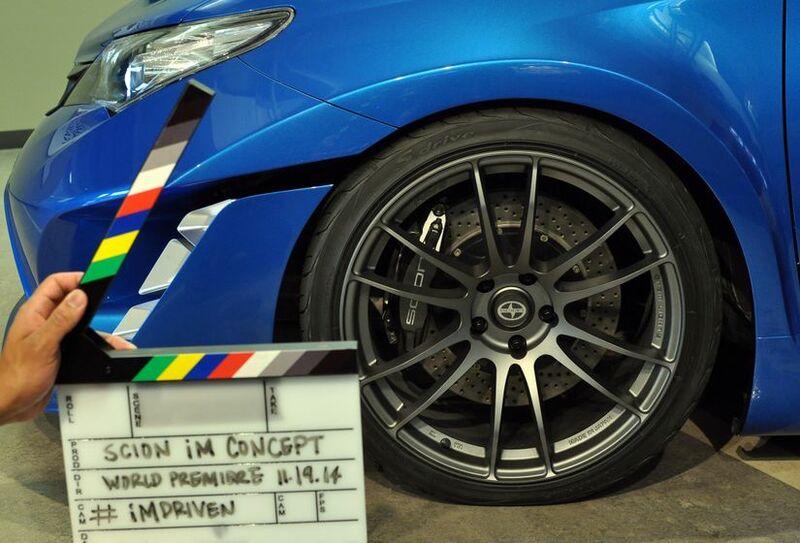 The iM Concept car reflects the evolution of Scion as the needs and desires of its youthful customers also evolve. Canadian fans are encouraged to join the conversation at #iMConcept. 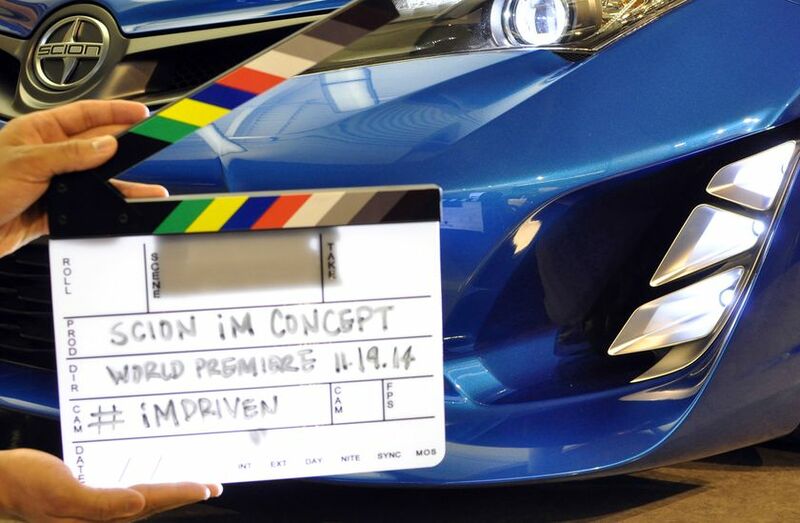 Scion’s Los Angeles Auto Show press conference will be held Wednesday, November 19, at 3:40 PM in the South Hall.